Lime Essential Oil - Information about this stimulating oil. 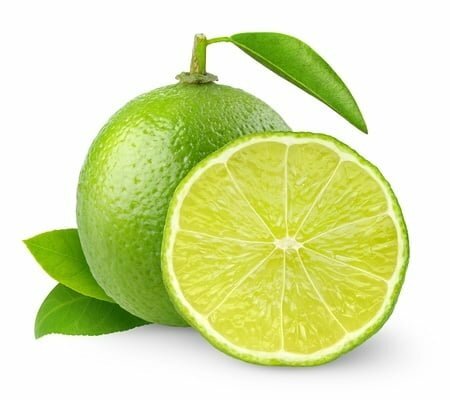 Lime is an evergreen tree that grows to about 4.5 metres in height. It has smooth, green leaves, small white flowers and green fruit. The lime fruit was originally from Asia, but is now cultivated in many warm countries, most notably Italy, the West Indies and the Americas. The essential oil is extracted via cold expression, using the skin of the unripe fruit, or via steam distillation, using the whole ripe fruit. Lime essential oil has a sharp, bitter-sweet citrus scent with a thin consistency, which is pale yellow to light olive in colour. Lime essential oil can help with those suffering from mental fatigue, apathy, anxiety or depression; it is stimulating, and can refresh and uplift a tired mind. 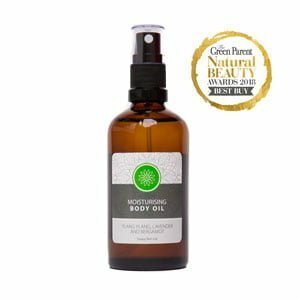 It is a great oil to have around when suffering from colds or flu; it helps to cool feverish conditions and ease associated symptoms like chest congestion, catarrh and coughs. Lime, like most citrus oils, can also help to stimulate the digestive system and encourage appetite. It has grease cutting abilities, is a bactericide and a disinfectant, and therefore makes a great addition to general cleaning products. Lime essential oil blends particularly well with angelica, bergamot, geranium, lavender, neroli, nutmeg, palmarosa, rose, violet and ylang ylang. It can be used in burners and vaporisers to help lift depression and ease anxiety, whilst helping with breathing and respiratory functions. 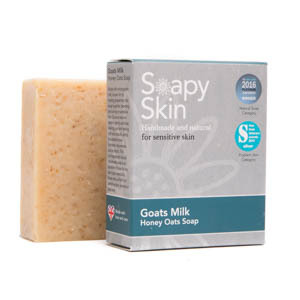 In a bath or massage oil it can help ease coughs, congestion and catarrh whilst acting as a tonic for the immune system and giving back energy after illness. As with most citrus oils, lime can help with digestive problems since it encourages appetite by stimulating digestive secretions. In a cream or lotion, lime essential oils astringent, toning and refreshing properties will help to clear oily skin. Why do we use lime essential oil: We use lime essential oil for its uplifting and invigorating scent, as well as its skin toning properties. 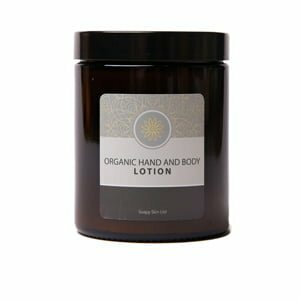 Where do we use lime essential oil: We use lime essential oil in our Natural Handmade bergamot and calendula Soap, Peppermint and Lime Bath Soak, citrus and calendula Bath Soak and our 100% pure lime Essential Oil. Lime essential oil may cause photosensitivity in the presence of strong sunlight and there is a possibility that it may irritate sensitive skin. 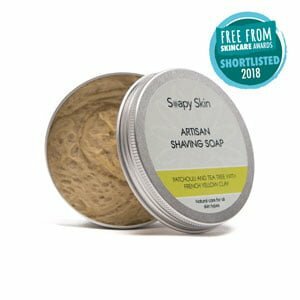 NOTE: The essential oil information provided, by Soapy Skin Ltd, within this article is intended for educational purposes only. The data is not considered complete and is not guaranteed to be accurate. General safety Information: Do not take any oils internally and do not apply undiluted oils, absolutes, CO2 or other concentrated essences on to the skin without advanced essential oils knowledge or consultation from a qualified aromatherapy practitioner. If you are pregnant, epileptic, have liver damage, have cancer or have any other medical problems, only use oils under the proper guidance of a qualified aromatherapy practitioner. Use extreme caution when using oils with children, and is safest to consult a qualified aromatherapy practitioner before doing so. A skin patch test should be conducted prior to using oil you have never used before. For in-depth information on oils safety issues, read Essential oil safety by Robert Tisserand and Rodney Young.